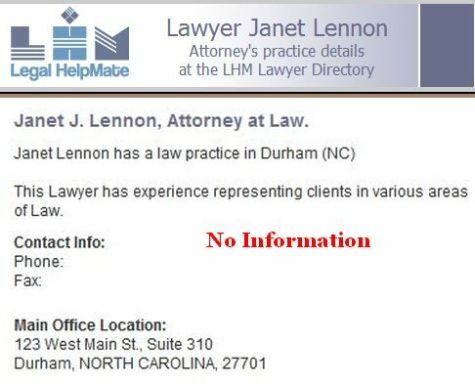 The below was emailed to Lawrence Campbell and Antoinette Hilliard of the Public Defender's Office of Durham County requesting the DISMISSAL of Mr. Young's FOURTH assigned Public Defender (Janet J. Lennon), the absurdity of which is beyond the pale. 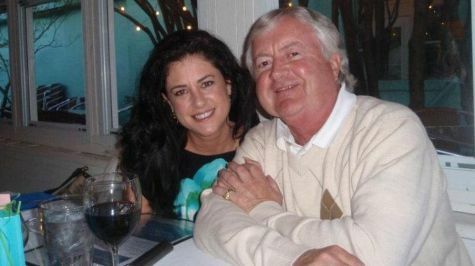 Ms. Lennon (who may not in fact exist) was assigned to defend Spencer C. Young against the 100% FALSE charges, which were initiated by the woefully corrupt Judge David Q. LaBarre and Leah R. Krier, who have been romantically involved with each other since late 2010 (pictured below). And what makes this especially reprehensible and outright EVIL is that this FRAUD was perpetrated to cover up their own FELONIES. 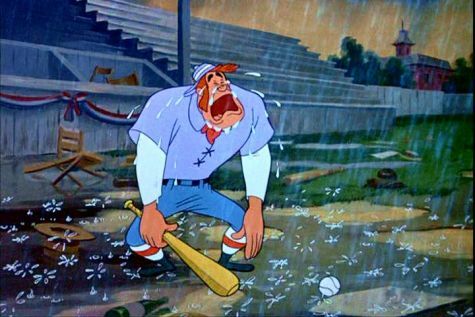 In America’s national pastime, when at bat, you get three strikes and you’re out. Yet metaphorically, your assigning Janet J. Lennon to defend me against the FALSE charges that should have been DISMISSED long ago now represents “strike four”!! 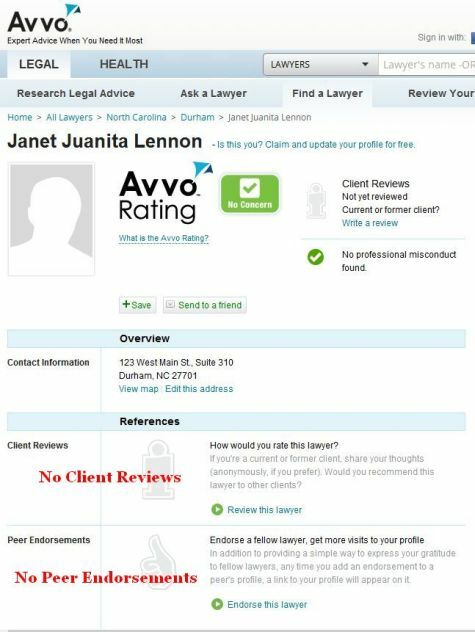 Kimberly Lott of Stewman & Booker – She was precluded from representing me on the extortion charge because this 41-year-old had just graduated law school only months earlier, and therefore relegated (by NC court rules) to only defend me against the equally CONCOCTED misdemeanor charges of cyberstalking and harassing phone calls. Although she expressed outrage at Judge LaBarre’s behavior, and vowed to help bring my three primary objectives (listed below) to fruition, she confided she was harshly admonished and could do nothing because she “had to work with these people”. As a result, she accomplished nothing and became similarly unresponsive. 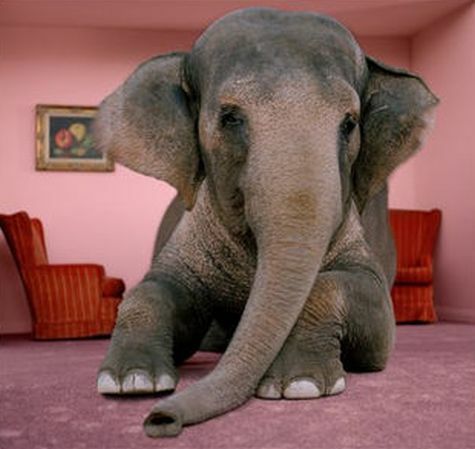 When confronted with having to explain a dozen long outstanding deliverables, she resigned. Brian Aus of Shella, Harris & Aus – With the exception of my first call, Brian has NEVER returned my phone calls and he has failed to respond to emails dating back to four weeks ago. Moreover, he has deliberately withheld “discovery documents” he received on 12/6/2012, and then LIED to a court clerk who called on my behalf (as he was unresponsive to my calls and emails), indicating that he mailed it to me, but I had rejected it. He’s refused to provide any tracking numbers, nor resign representation. 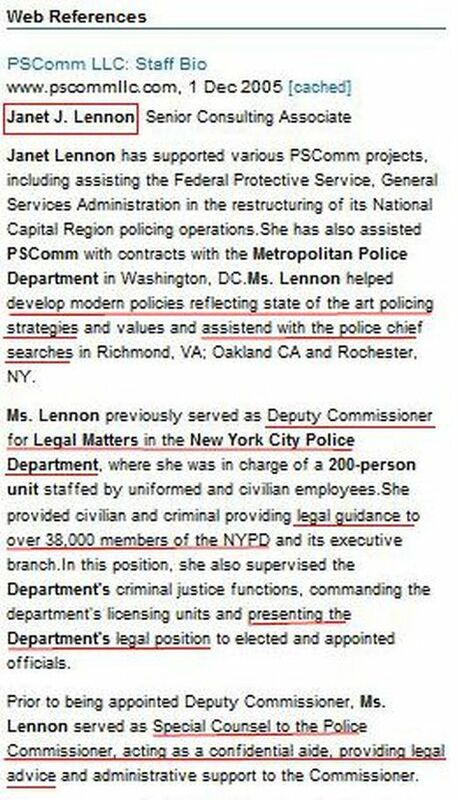 After being notified of Ms. Lennon’s appointment via email on Jan. 2, 2013, I gave her an opportunity to call before placing a call into her at the end of the day. She also did not return my call on Jan. 3 & 4. 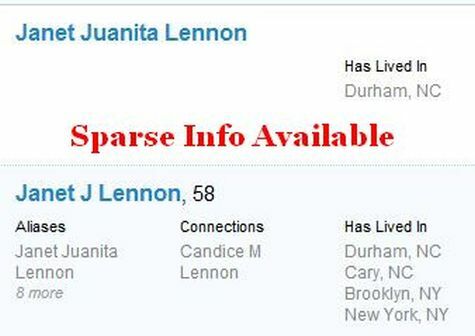 In the meantime, I researched Ms. Lennon’s background, and had to employ the use of over 20 separate Internet search engines, because my searches resulted in remarkably little substantive information, as though she really hasn’t existed much during her 58 years of life. 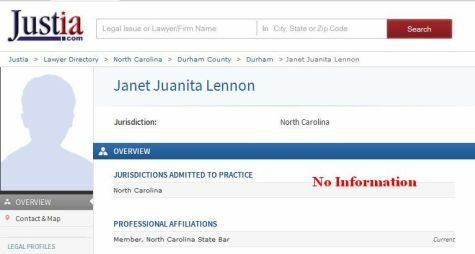 Notwithstanding, from that which I was able to glean, it is clear Janet J. Lennon is unskilled, ill-suited and not competent to fulfill the role of criminal defense attorney in defending me against entirely FALSE charges, which are the byproduct of the profound level of judicial, legal and law enforcement corruption. 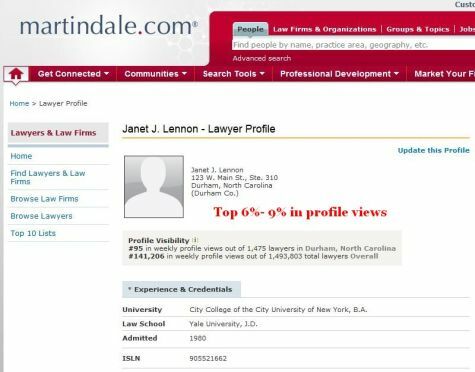 She is however, an ideal choice to facilitate the FRAUDULENT prosecution of an INNOCENT VICTIM of GRAND LARCENY to cover-up the CRIMES of Judge LaBarre. 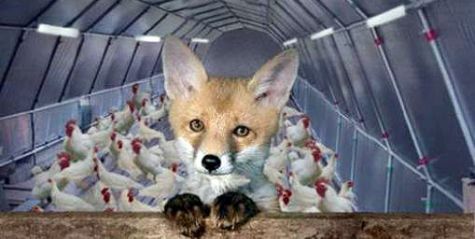 This is because she: (1) thoroughly lacks criminal defense experience (2) has effectively covered up any information about her; and (3) has an extensive background as senior legal advisor within the New York Police Department during a time when corruption was rampant (refer to the section below titled “Fox Guarding The Hen House”). 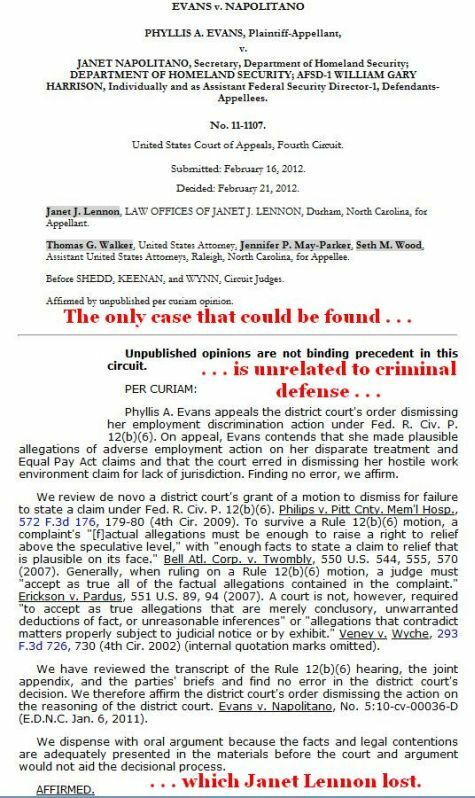 As you know, BOGUS charges were brought against me IMMEDIATELY AFTER I exposed the criminal wrongdoings of Durham County Judge David Q LaBarre, and my UNLAWFUL arrest in Florida by a SWAT team of U.S. Marshals THE DAY AFTER I filed the detailed criminal indictment of this corrupt judge is NOT a coincidence. And my being UNLAWFULLY held without bail for 127 days, placed in maximum security jail with the most violent felons, and then regularly subjected to psychological torture in solitary confinement is INEXCUSABLE. Moreover, the ensuing ransacking of my Florida residence and WRONGFUL SEIZURE of all of my computer equipment was a further assault on my rights and desperate attempt to suppress the damning evidence against Judge LaBarre and others. Well, I’ll tell you why. 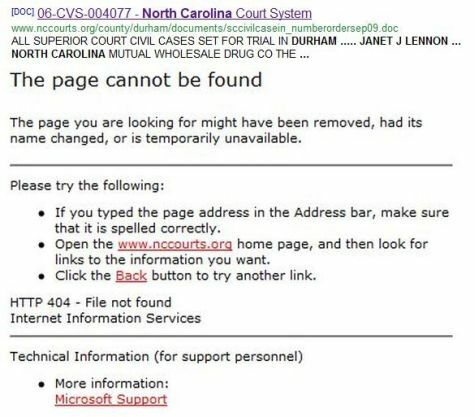 . . to COVER UP: (1) Judge LaBarre’s criminal activities; (2) the Durham Police Department’s involvement; (3) “the worst bank foreclosure fraud in U.S. history”, a distinction readily verified by internet search and (4) the many other elements of the underlying scandal that has instigated ALL of these nightmares and so much more – to wit, MorganStanleyGate. 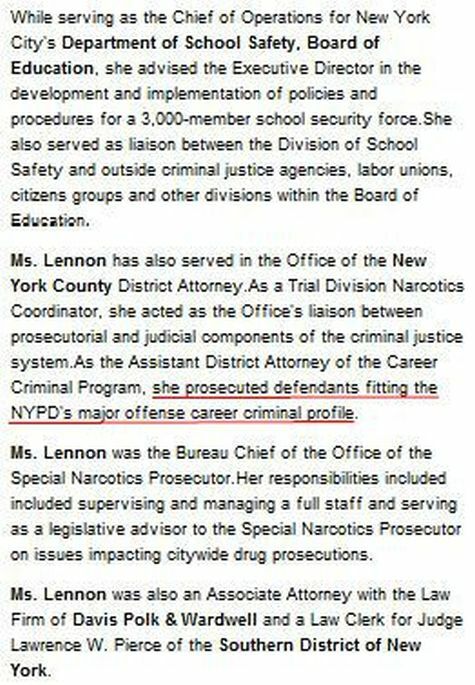 As noted below, Ms. Lennon’s background has been focused on prosecution and in providing legal advice to senior New York City Police officials. This background represents the antithesis of skill sets necessary for the defense of the FALSE criminal charges. Reflected below are screenshots of some example internet search results conducted on Janet J. Lennon and bring to mind the famous Winston Churchill quote used as the title of this section. I believe it’s fair to say after running these inquiries, I have no idea who this person is, and raises some doubts as to whether this person really exists. As noted below, there are no plan reviews nor peer endorsements. 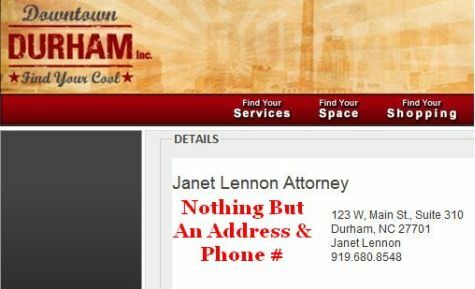 In most instances, one can rarely get more than a name address and phone number. . .
. . . And concerning her legal expertise, little more is divulged than having a law license and being a member of the North Carolina State Bar. . .
. . . And in today’s 21st century Internet age, is beyond mysterious that as a sole practitioner, Ms. Lennon does NOT have a website.
. . . And it is exceptionally strange that her lawyer profile on Martindale.com receives the top 6% to 9% of viewership traffic, while specific search engines used to hire an attorney, indicate that she does not exist. 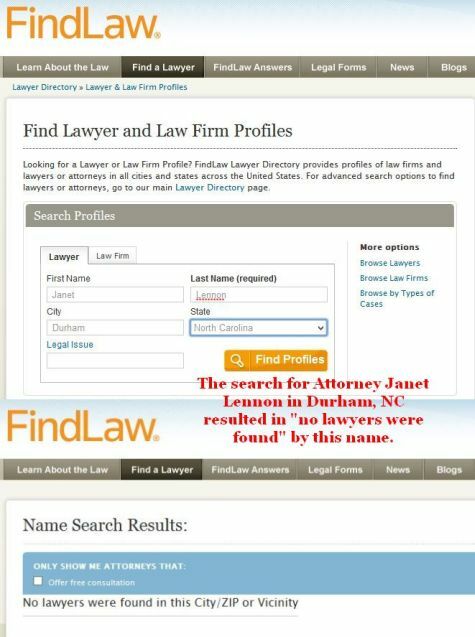 And in trying to run a search on cases she has handled, one comes away with the feeling that she’s handled very few cases, where the details have been purged . . .
. . . and in those rare instances that reveals her involvement in a case, it has nothing to do with criminal defense, and it’s a case she ended up losing (see next page). . .